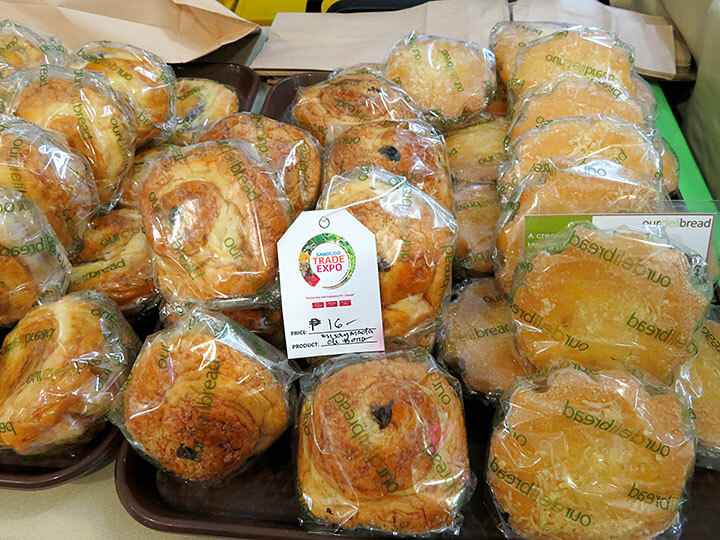 Ensaymada & Torta are sweetened bread for snacks. Send this picture as a postcard! Based on the rating of 2 users. This picture has been viewed 82 times.